Set in Salisbury, 400 metres from Salisbury Cathedral, The Kings Head Inn boasts air-conditioned rooms with free WiFi throughout the property. The fam..
One of the closest inns to the World Heritage Site of Stonehenge, the Stonehenge Inn & Carvery offers a restaurant and a garden. Located in Durrington.. Welcome to the The Swan Hotel in Alresford, Hampshire. The Swan Hotel is a small privately owned hotel with its own private car park and located on t..
Set 700 metres from Salisbury Cathedral and 800 metres from Salisbury Racecourse, Salisbury Luxury Apartment offers accommodation in Salisbury. The un.. The family-run Alcantara Guest House is located 15 minutes’ walk from Southampton city centre, and features free on-site parking. Free Wi-Fi is fea.. Situated in Salisbury, Pear Tree Apartments is a self-catering accommodation with free WiFi, a cable flat-screen TV and a patio. With free parking, it.. Situated in Southampton, 800 metres from The Mayflower Theatre, Landguard House features free WiFi access and free private parking. 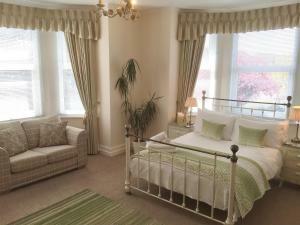 All rooms are equ..
Lanreath is a holiday home is located in Hale and is 30 km from Bournemouth. The unit is 24 km from Southampton. 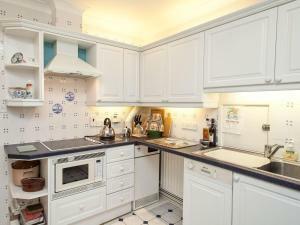 The kitchen comes with an oven and t.. 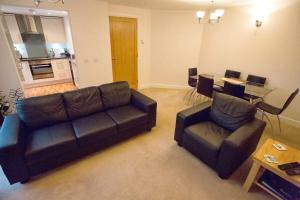 Located in Southampton, Number 10 service apartment - Danes offers self-catering accommodation with free WiFi. Providing free private parking, the apa.. Number 10 Self Catering offers accommodation in Southampton. Free WiFi is available throughout the property and free private parking is available on s.. 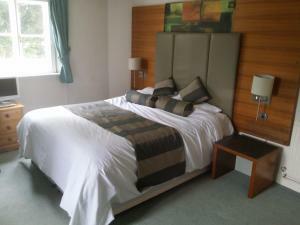 This family-run guest house offers 4-star accommodation a mile from Southampton Ferry Terminal. Wi-Fi is free in public areas of the building, and the.. 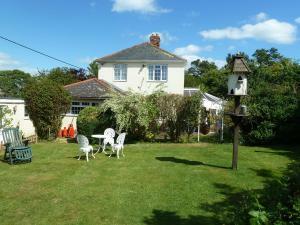 The Fishing Lodge is a holiday home with a garden, situated in Amesbury in the Wiltshire Region. The property is 6 km from Stonehenge and boasts views..
Osborne House Apartments provides accommodation in the city centre of Southampton. A fully-equipped kitchen is provided, as well as a spacious lounge ..
Around 3 miles from Salisbury, Hillside B&B in Odstock offers attractive rooms and a self-contained Scandinavian cabin. This Wiltshire bed and breakfa.. 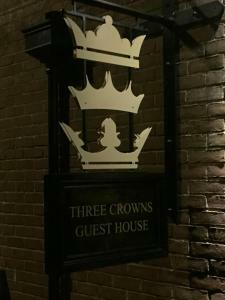 Featuring free WiFi, Three Crowns Guest House is set in Salisbury, 800 metres from Salisbury Cathedral. Each room comes with a flat-screen TV. You c.. 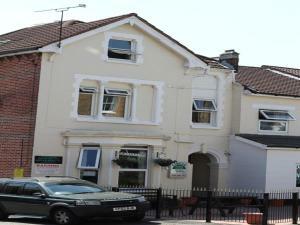 Located in the centre of Southampton, Circle Guest House provides comfortable bed and breakfast accommodation. Free private car parking is available,..
Polygon Villas is situated in the Southampton City Centre district in Southampton, 100 metres from The Mayflower Theatre and 300 metres from Southampt..
Mayview Guest House is set in Southampton, 100 metres from The Mayflower Theatre. Rooms have a flat-screen TV with cable channels. Certain units have..
Less than 8 miles from Salisbury, The Bull Hotel offers accommodation, a bar and restaurant in the Wiltshire village of Downton. There is free private..